All University Place homes currently listed for sale in Boulder as of 04/23/2019 are shown below. You can change the search criteria at any time by pressing the 'Change Search' button below. 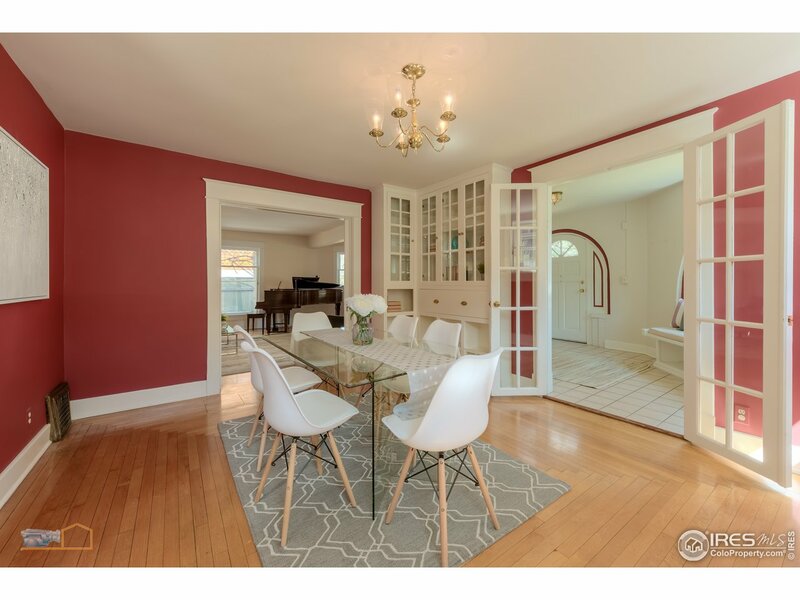 "Sun-filled 1920's Arts & Craft bungalow set on a beautiful tree-lined block in the coveted Chautauqua neighborhood. Enchanting front porch, 9 ft ceilings & original touches provide a timeless aesthetic with an open floor plan designed to complement a modern lifestyle. Designer kitchen, functional mudroom & outdoor entertaining area round out the main level. Upstairs features 3 spacious bedrooms, laundry & a stunning master suite w/ vaulted ceilings, flatiron views, balcony & a luxury ensuite." "Beautifully renovated, century old home on The Hill. 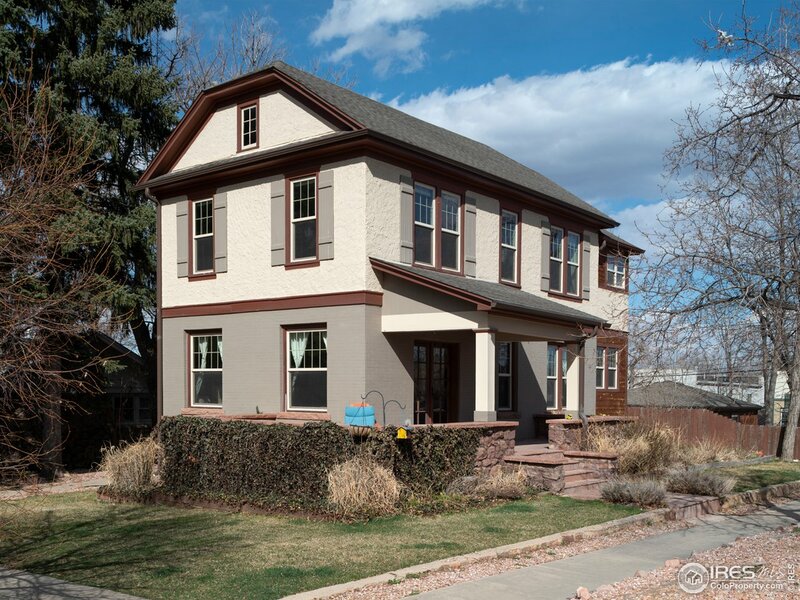 Historic charm paired w/ modern features & finishes & great Flatirons views! Refinished original hardwood floors, large master suite w/ fireplace, bath & walk-in closet, open main level floorplan, butlers pantry, finished basement with separate entrance, detached 2 car garage, beautiful landscaping w/ sprinkler system, backyard deck, flagstone patio. 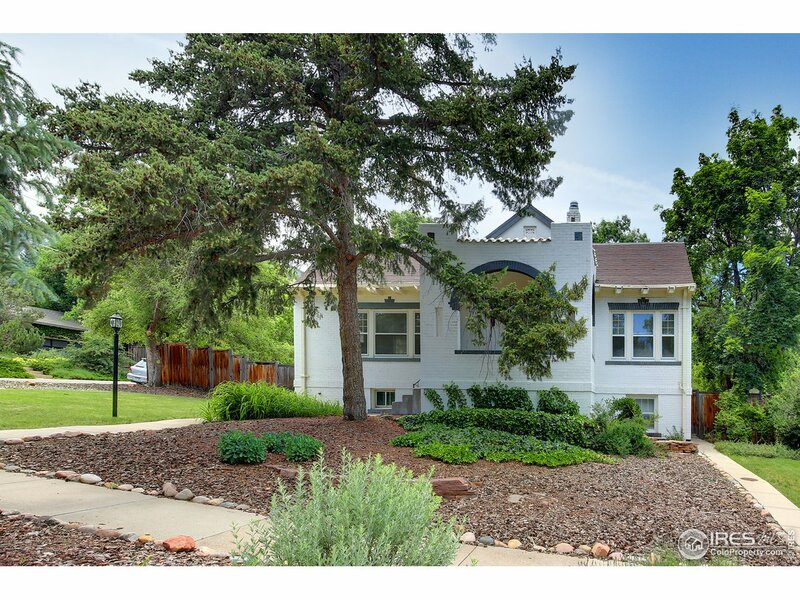 A great Boulder home in a fantastic location within walking distance to The Hill and downtown!" 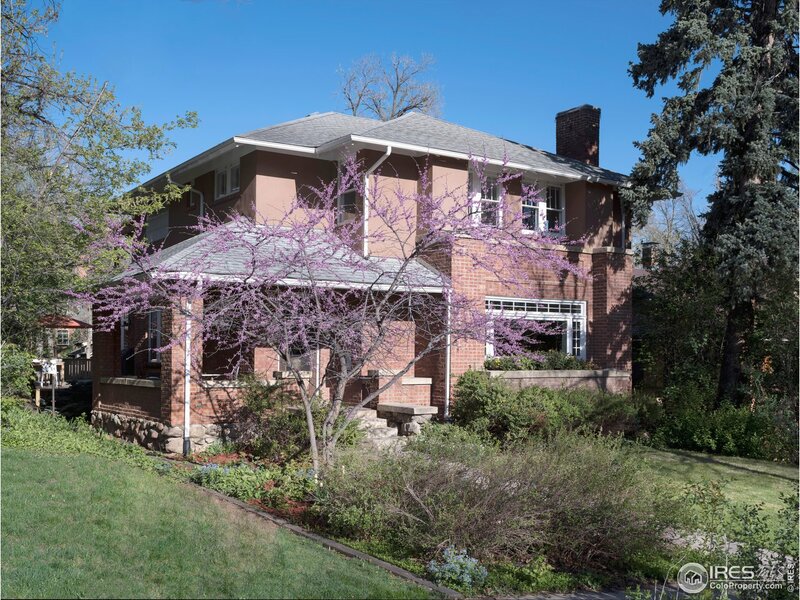 "This university hill solid brick home between Chautauqua & Beech Park features elements of its 1920's origins: decorative painted brick, projecting porch w/ parapet roofline, arched openings, & overhanging eaves. The interior features solid oak floors throughout main level, formal living room w wood burning fireplace, period tile surround, & large updated windows. Exterior features: lg SW deck off living room, shaded flagstone patio, lg fenced lot, large 2-car detached garage with alley access." "Elegant historic Tudor home near Chautauqua with Flatiron Views! 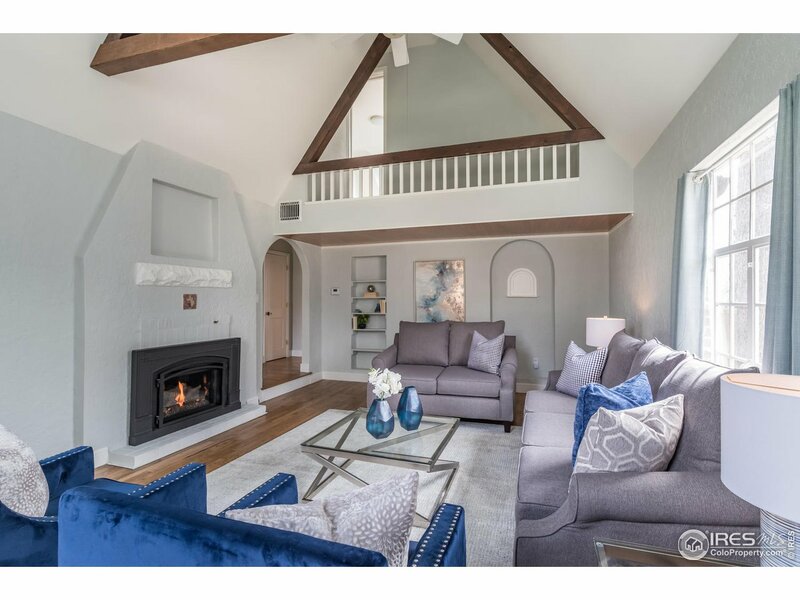 Remodeled w 4 bdrs & 4 bths, vaulted ceilings, fireplaces, refinished hardwood floors, arched ceilings, cherry wood kitchen cabinets, granite counters and SS appliances. Walk-out lower level w private entrance, master suite, fireplace and office. Upper level w 3 bdrs, full bath, outdoor balcony and Juliet balcony. Great location on University hill with easy walk to CU, athletic events, Pearl St., and quick access to Denver!" "CHECK OUT THE NEW LOOK! Superb location just steps to Chautauqua on a spacious lot! This bright and unique home boasts many of its original features including leaded glass, original wood floors, semi-circular arched front window & chiseled brick. Master has Fireplace & en-suite bath, updated kitchen with wonderful sunny breakfast room. Tons of character! Legal, licensed 1 BR ADU in basement with private entrance. Lovely yard with Flatiron views."